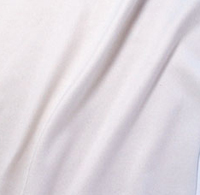 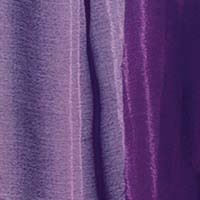 GPDPro’s drape facility can produce custom drapes for almost any application. 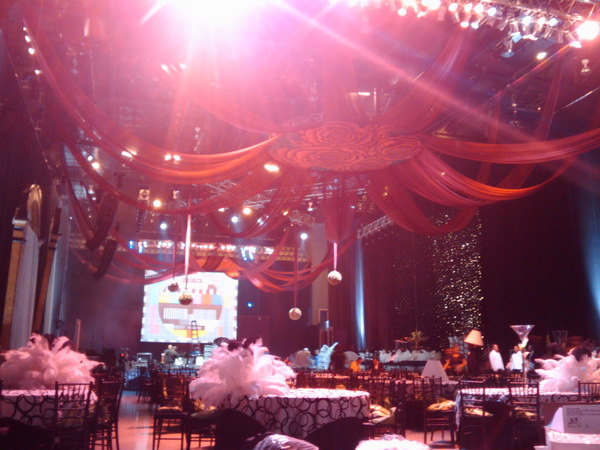 We can provide dramatic, cost-effective transformations and event drapery decor solutions, custom or rented, for a wide variety of industries and occasions in nearly any venue or location. 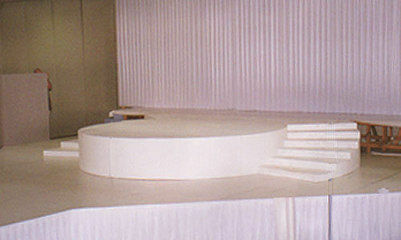 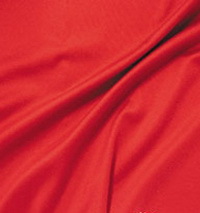 Whatever curtain you are looking for; traveler, backdrop, Austrian, teaser, legs & borders, cycloramas, we can assist. 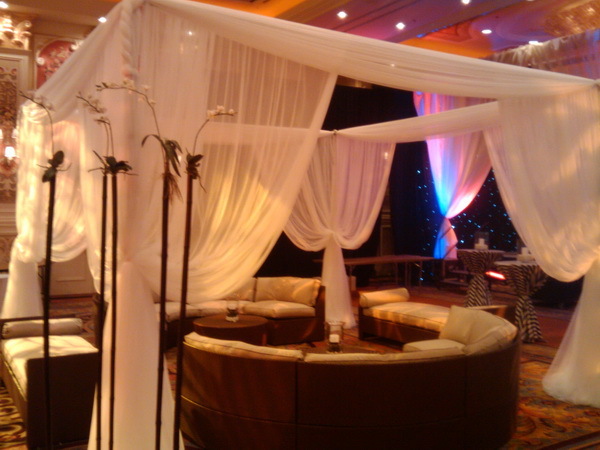 Our most popular packages include the drape and up-lighting, no need to make two calls for one look. 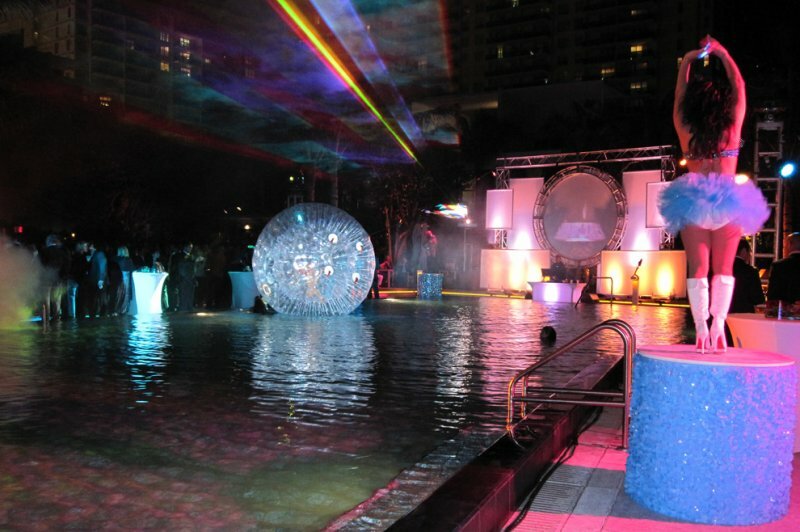 We coordinate all installations with our clients, other vendors and venue management to adhere to all applicable schedules, budgets, comply with codes, and achieve the desired style and atmosphere. 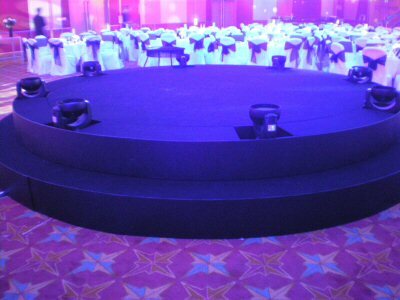 With years of experience in the event industry, GPDPro specializes in providing all levels of draping solutions from full room perimeter coverage to matching individual elements. 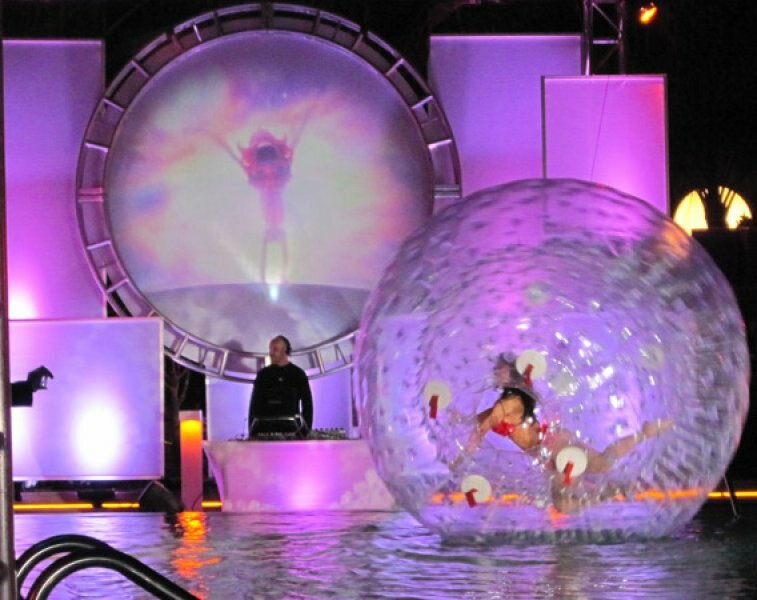 Our experience servicing a wide variety of industries in a diversity of event environments (interior and exterior events) and allows us to consistently provide innovative solutions achieving the client’s vision regardless of the parameters of the venue. 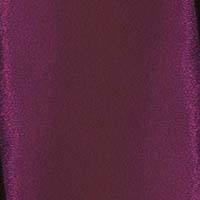 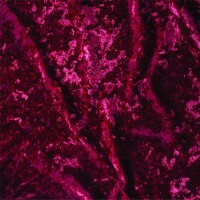 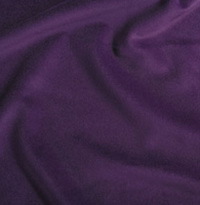 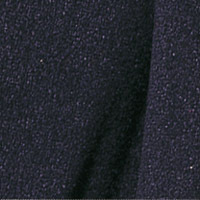 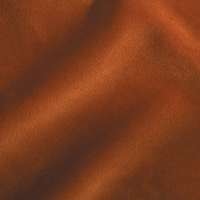 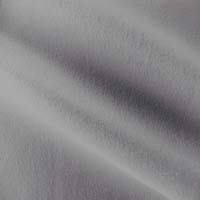 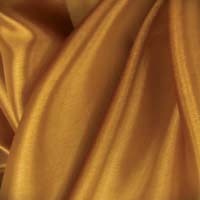 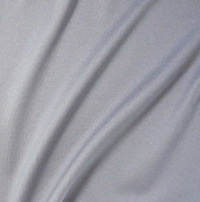 In addition to standard black, we also inventory an assortment of colors and types of drape material. 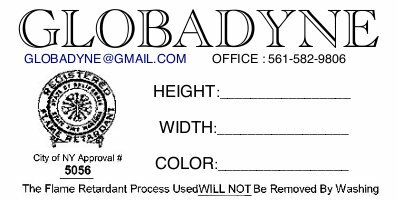 If you don’t see what you’re looking for, give us a call and we’ll provide exactly what you need. 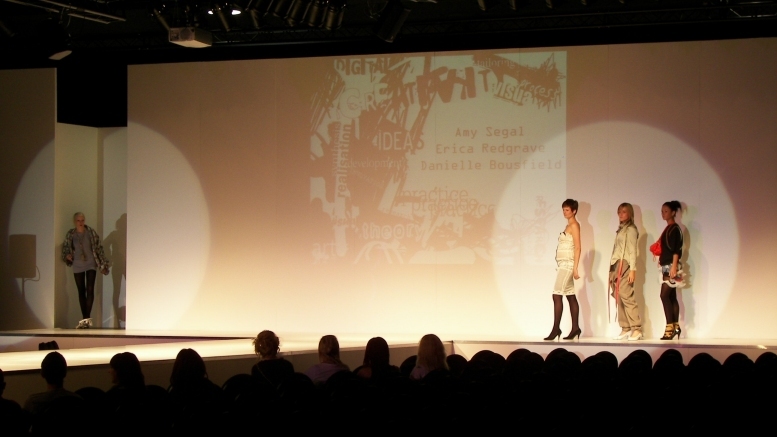 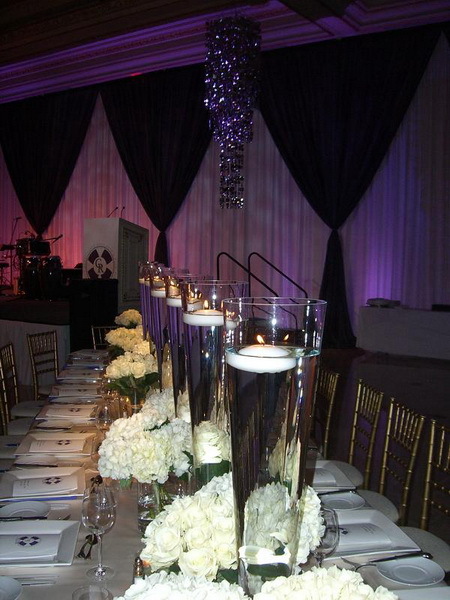 In addition to standard drape, our specialty is custom drapery for dramatic decor solutions. 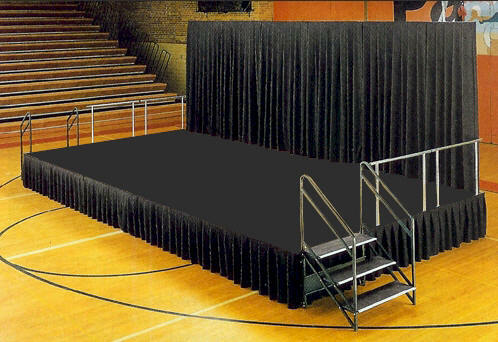 We provide custom fabrication of drapery and fixtures to accommodate any event environment. 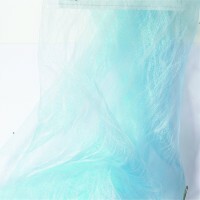 Be it an organza or a sheer or most any other material and color, we can cost effectively provide the specialized drape product to complement your event. 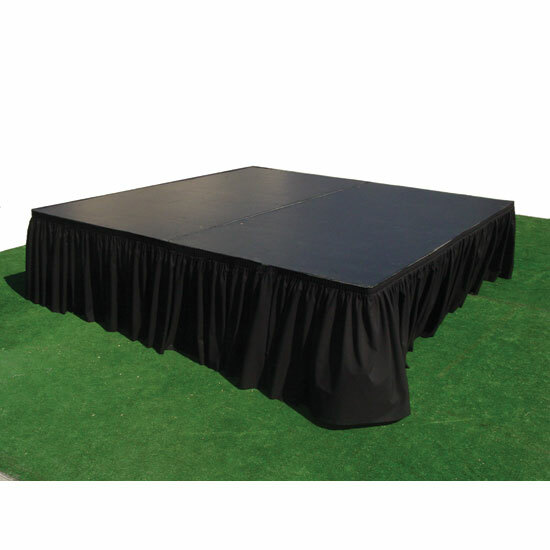 If you have a certain look in mind but are not sure if it fits in your budget, give us a call and you may very well find yourself pleasantly surprised.